Jeep Cherokee, now in its fifth generation of production, has been around since 1974. 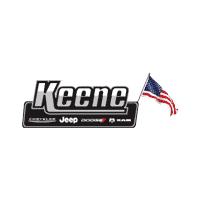 Synonymous with American classic performance, design, and production, the Cherokee is the ultimate mid-size SUV for anyone on the market for a new SUV. Whether they are looking for a luxury ride or an off-road champion, the Jeep Cherokee has something to offer every driver. The Nissan Rogue came to market for the 2008 model year. The Rogue is a compact crossover, is currently in its second-generation of production and is Nissan’s best-selling vehicle in the United States. Here’s a look at the 2018 Jeep Cherokee vs 2018 Nissan Rogue. Between the 2018 Jeep Cherokee and the 2018 Nissan Rogue most drivers will notice that when it comes to areas of technology and safety features, both SUV’s have a lot to offer. However, drivers will notice that the Cherokee offers a lot more safety features standard on more models and trim levels when compared to the 2018 Rogue. The 2018 Rogue does boast a nice amount of cargo space, rivaling the best in its small crossover SUV class. Where drivers may see the biggest difference is in the overall driving experience. While the 2018 Nissan Rogue offers a comfy interior and smooth ride, it provides a lackluster driving experience in handling, accelerating, and braking. The 2018 Jeep Cherokee pulls ahead in the driving experience category, especially with the addition of the Trailhawk that is toted as the best-performing off-road vehicle in its class. Although the interior design and materials of the Jeep Cherokee are basically unchanged for 2018, new trim levels have been added and standard features have improved. Trailhawk models now come nicely equipped with interior dual-zone automatic climate control. The Latitude Plus trim has cloth seats with leather inserts, a leather steering wheel with audio controls, ambient lighting options, and an eight-way power-adjustable driver’s seat with comfortable lumbar support. The 2018 Jeep Cherokee offers easy-to-use controls and the cabin is very comfortable. Cargo space in the 2018 Nissan Rogue is impressive as it is inline with the storage capacity of top-of-their-class SUV models like the Honda CR-V and Ford Escape. The Rogue boasts a nice cargo volume both with the seats up and down and also has nice cubby storage space. These cargo attributes are not new for 2018, as there were no alterations to the Rogue for 2018 year. The 2018 Rogue is no longer available with a third row. Otherwise, it’s roomy front passenger space and pleasant interior remain one of the vehicles high points. On board the 2018 Nissan Rogue, passengers will enjoy a quiet ride thanks to sound-absorbing materials. The Platinum Reserve Interior package is an option that delivers an upscale touch. The seat covers get covered with dark camel leather and quilted inserts extend to the doors, dash, and center console to create a lux environment. This interior upgrade package is only available on the top-tier SL. No matter where you plan on taking your 2018 Jeep Cherokee, you can rest assured that both driver and passenger are riding in an SUV with some of the most advanced vehicle safety systems available. 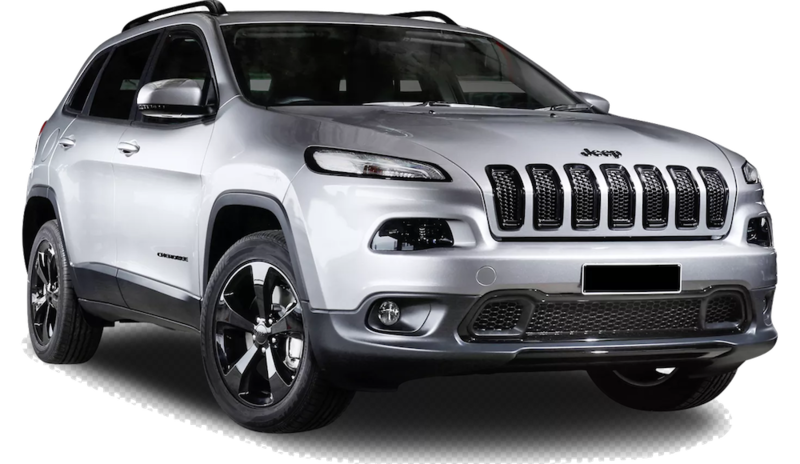 Cherokee’s body structure is made of high-strength steel creating maximum crash protection that enhances vehicle dynamics and weight. There are ten advanced airbags on board, including full-length side curtain airbags and driver and front passenger knee bolster airbags. The 2018 Jeep Cherokee also offers some of the most intuitive and intelligent accident avoidance systems available. Blind Spot Monitoring helps alert drivers of objects or vehicles that may be located in blind spots. LaneSense lane departure warning with Lane Keep Assist alert drivers with audible and visual warnings when unintentional drifts occur. Forward collision warning and active braking uses radars to detect if the vehicle is approaching another vehicle too rapidly and brake assist increases brake pressure if it senses the driver is not braking enough. The Rogue received an excellent crash test rating from the Insurance Institute for Highway Safety and comes available with many active safety and driver assist options. The biggest drawback of the Nissan Rogue’s safety features is that the most advanced technology is reserved for only the top high-end models, leaving the mid to baseline trim models a little lacking in this area. New in 2018 for the Nissan Rogue is the ProPilot Assist technology. This optional system uses lane-keeping assist and stop and go adaptive cruise control to help drivers accelerate, brake, and steer on highway conditions. This new to Rogue safety technology is only available on the top-of-the-line SL trim (platinum package). The exterior technology on the 2018 Nissan Rogue includes a few new additional options for 2018, like pro-driver assist. New standard optional features include better smartphone integration along with more advanced driver assistance systems. The new standard additions kit bumped up the price from $160 to $700 depending on the trim level you choose. All the Rogue models now come standard with an updated 7.0-inch infotainment screen that includes Apple CarPlay and Android Auto support. The mid-level SV adds a standard motion-activated power liftgate, and the Rogue SL gets standard adaptive cruise control and lane departure warning technology. The Nissan Rogue lacks a real edge in the area of driving responsiveness, acceleration, and braking. However, it does provide a comfortable ride. 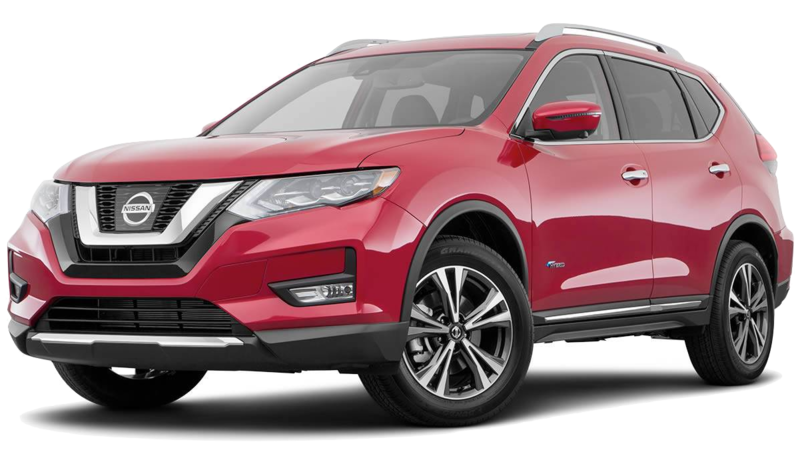 Mechanically, the 2108 Nissan Rogue is mechanically unchanged for this model year relying more on its comfort than it does on its performance capabilities. What it lacks in stability and steering, it attempts to make up for with its soft suspension that provides a pleasant, relaxed ride. The 2018 Jeep Cherokee features impressive capability with three innovative available 4×4 systems designed to help you adventure and commute with bold confidence. The available Jeep Active Drive offers impressive options for handling any terrain or weather. It features a rear-axle disconnect that only engages when necessary in order to improve efficiency. A Selec-Terrain Traction Management System gives drivers all-weather capability in four modes: Auto, Snow, Sport, and Sand/Mud. A standard brake lock differential works with the advanced 4×4 system to provide amazing capability in any weather conditions.